The JEE Main mock test is one of the important tools to check whether you are ready for the Engineering Entrance Exam. 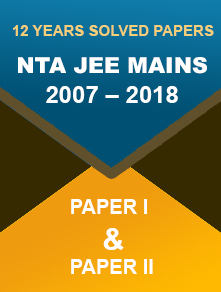 The good news is that NTA will be conducting the JEE Main 2019 exam in the online mode and it will also ensure that the mock test is released and accessed by all the students. As per the reports, the Agency will set up 3,000 practice centres to help students prepare well. Engineering aspirants are advised to take as many mock tests as possible before appearing for the final examination. Through the mock tests, you can actually see your stand – to apply what you have studied and to understand the complete exam process. Steps to Access JEE Main Mock Test 2019? It is a free online practice test. The duration of this test is 180 minutes. Before attempting the mock test, the candidates can read through the ‘General Instructions’ to avoid errors while taking the mock exam. 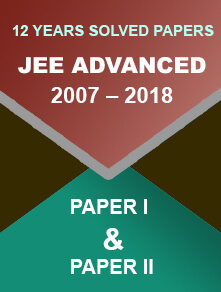 Check out the steps to take the JEE Main 2019 mock test. Increases Accuracy, Speed and Time Management Abilities: Management of time plays a vital role in deciding one’s success in the competitive examinations. They are required to attempt 90 questions in the three hours’ time. It is, indeed, a tough task. Hence, improving accuracy, speed and time management skills and be able to answer maximum questions in minimum time is a must. Familiar with Exam Pattern: Before applying for the JEE Main exam, it is essential for students to become familiar with the exam pattern. The mock test along the last year’s questions papers serves the purposes of letting the test-takers know the examination pattern and time frame for solving the question. 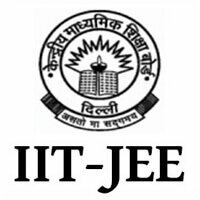 Revise Syllabus Properly: The JEE mock test papers cover all the topics; thus, solving these papers gives an idea about the topics. Attempt all the questions so that you will be able to brush up the important topics in a better way. Also, it will help you focus on the areas that need to be more attentive. Quick Glance: The National Testing Agency will organise the JEE Main 2019 January edition exam in the first week of the month. The submission of online application form is scheduled to be started from 1st September 2018. Candidates can book their slot as per their choice.